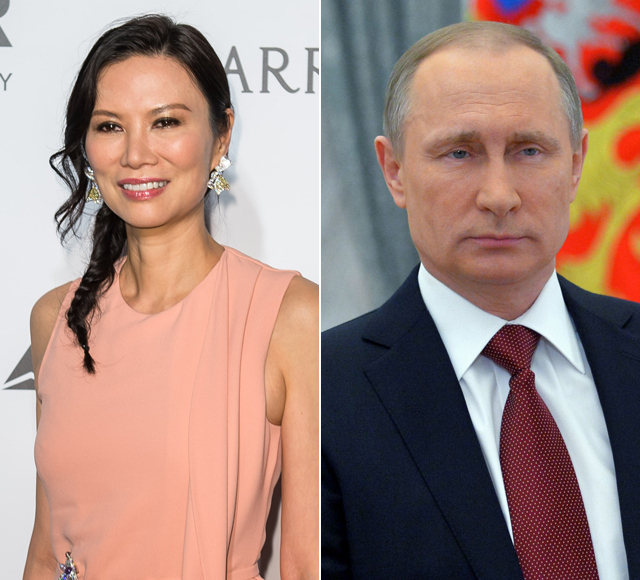 Are Wendi Deng & Vladimir Putin Dating? 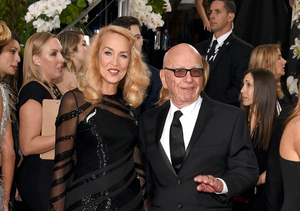 Rumors are flying that Rupert Murdoch’s ex-wife Wendi Deng is dating Vladimir Putin. Deng is currently on vacation with her family in St. Barts and was spotted enjoying some R&R on Roman Abramovich's yacht. 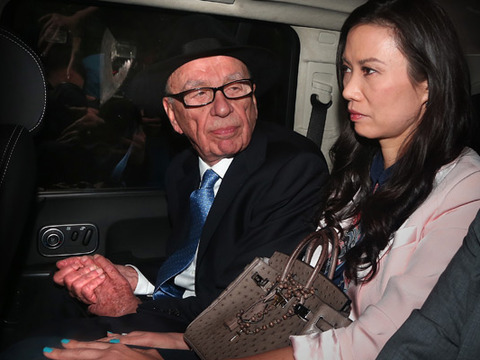 Abramovich is a friend of Putin's, while Deng is close friends with Abramovich’s partner Dasha Zhukova. 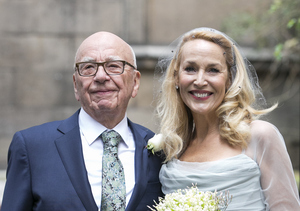 Us Weekly claims that Wendi and Vladimir’s rumored relationship is “serious.” The two, who have not been spotted together, have not commented on the rumors.